Access directories, network shares and NAS-units seamlessly using FTP. ProVide can dynamically mount any disk or directory for any user or group. 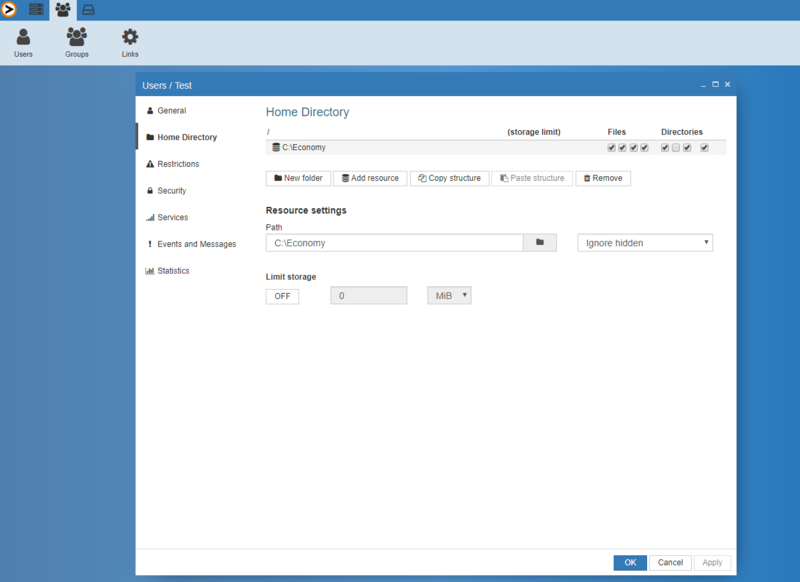 The virtual file system also allows administrators to map several directories resident on different servers or computers into a virtual directory accessible for users when they log in.